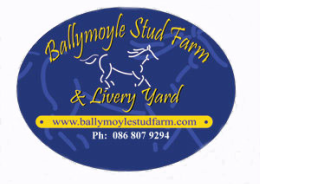 Welcome to Ballymoyle Stud Farm's new website. Please feel free to view our facilities, services and photo gallery. Please don't hesitate to get in contact should you require any further information.